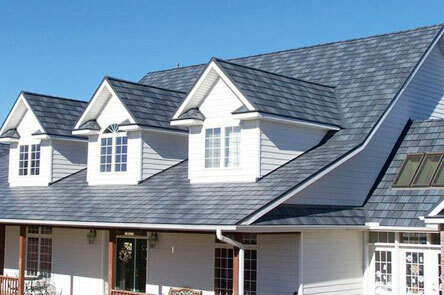 LANHAM ROOFING | Guaranteed wind resistant products!!!! 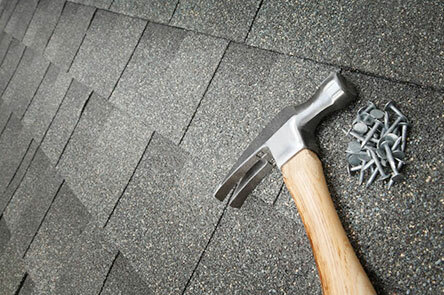 Lanham Roofing is 100% dedicated to providing a QUALITY roofing service, to all of GTA and more!!!. Taking all necessary steps, and precautions to ensure that our roofing projects will leave customers feeling completely satisfied. 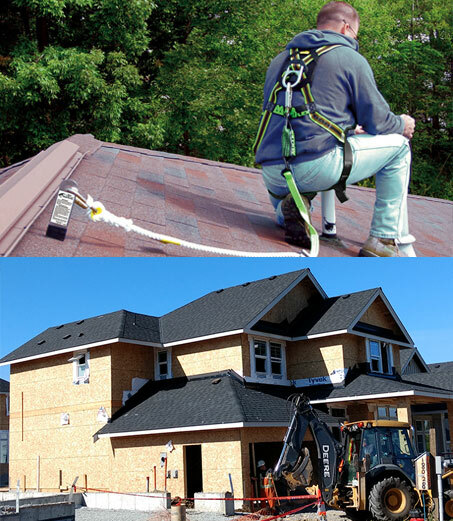 Just a few of our steps we take is working only with CSA (Canadian safety association) approved equipment, fastening the best shingles with precision, keeping the job site completely clean, and making sure the owner of the business inspects every project to meet his high-quality standards. The business, always, has homes and buildings interiors in mind while completing projects. 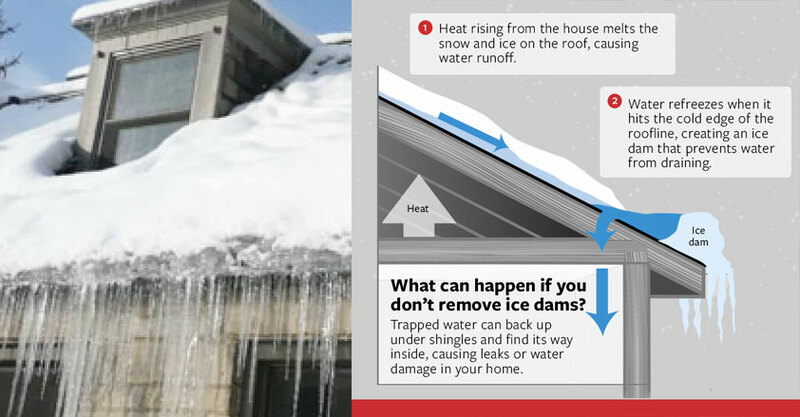 Preventing interior water damage from occurring on our roofs is what we do best! All aspects of our projects are GUARANTEED PROFESSIONAL from start to finish. 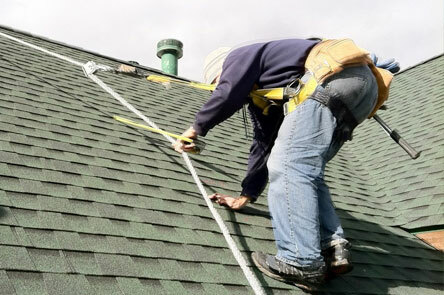 Our complete reroofing service consists of, removing the existing roof completely, along with replacing any wood or metal flashing thats needed. We then install top quality products that will last a LONG LONG LONG time! We ensure top quality roof installation while being able to keep up with production on any land developments, and additions. Sometimes when there is a problem with a roof, all that is needed is a repair (not a full reroof). Blown off shingles, Broken vents, leaking around walls, and chimneys are some examples of issues that occur, which may only require a repair. We are always honest, and fully descriptive when it comes to this. We save homeowners thousands of dollars! Grime and algae reduce curb appeal to houses. We will clean it! Birds and other animals can potentially deteriorate roofs. We Install a visually appealing bird and wildlife deterrent system for roofs. Which consists of predatory bird statues, and steel mesh around places which are known entry points for animals (squirrels, etc). We recommend having a once a year inspection to ensure existing roofs have not been damaged from ice, hail,wind, or other forms of mother nature. Our Inspection includes some minor maintenance as well. We will do this onsite at the time of inspection when needed for no additional fee. Flashing looking rusty, or out of date? We do complete reflashing with painted steel, or copper if you are looking to make a building really stand out! Chimneys, walls, windows, fascia and more! We provide a complete snow, and ice removal service. For roofs, or anywhere that is height related. This prevents building collapse, and falling debris.